If English isn’t your first language – or if you feel like testing out your language skills 🙂 – this update is for you! You can now use the Me We Too app in the language of your choice – 104 languages available to choose from! Download the update on Google Play or the App Store. 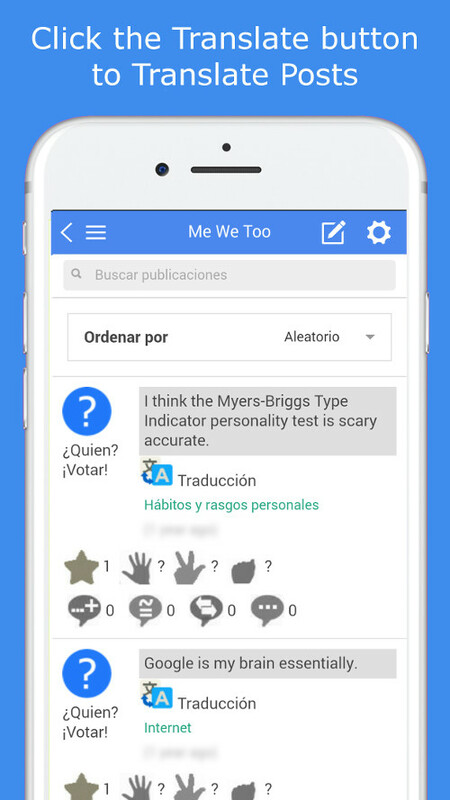 We’ve taken the Me We Too app translations a step further to make it more user friendly worldwide and help connecting easier. 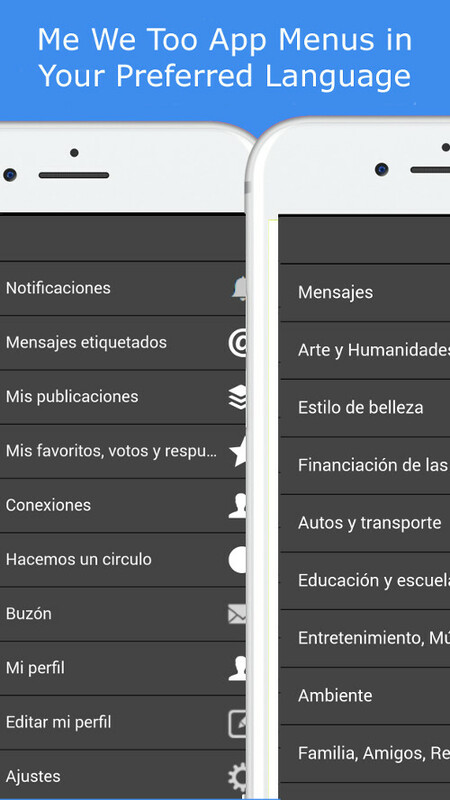 We already had the Translate button on each post to translate it into your preferred language, but now you can have the Me We Too app menus, categories, post page, notifications, etc. all translated too, automatically. 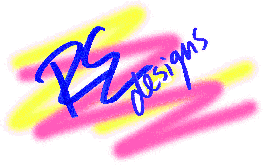 Just set your preferred language on the Sign Up page, or update it on your Edit Profile page. Thank you to our members requesting the Me We Too app translations in Portuguese, Spanish, and Italian. We hope you all enjoy it and we welcome your feedback! 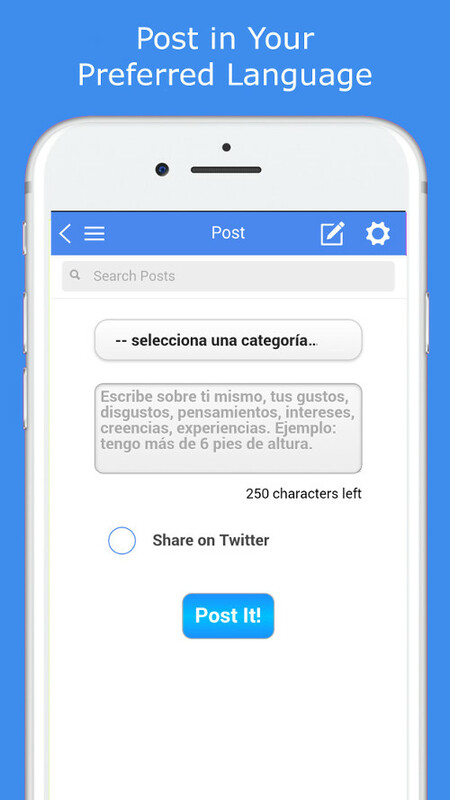 This entry was posted in Announcements and tagged 104 languages, Italian, Portuguese, preferred language, set language, Spanish, translate, translate app, update, upgrade. Bookmark the permalink.